Horizon Lawn Bowls Wooden Plaques. 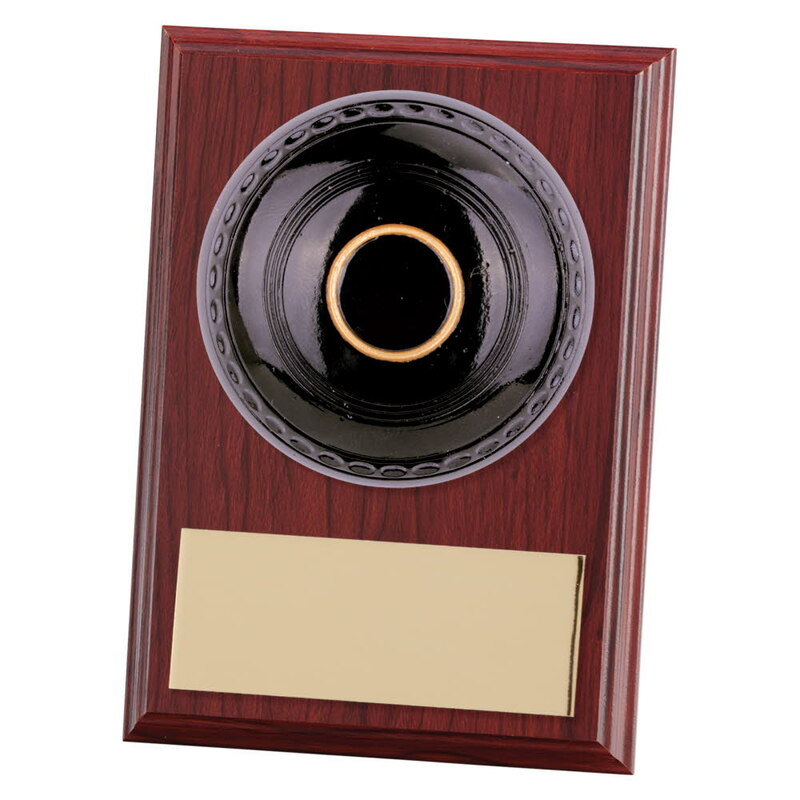 This great value bowls award measures 100mm high. Black and gold domed lawn bowls ball mounted onto a wooden plaque.